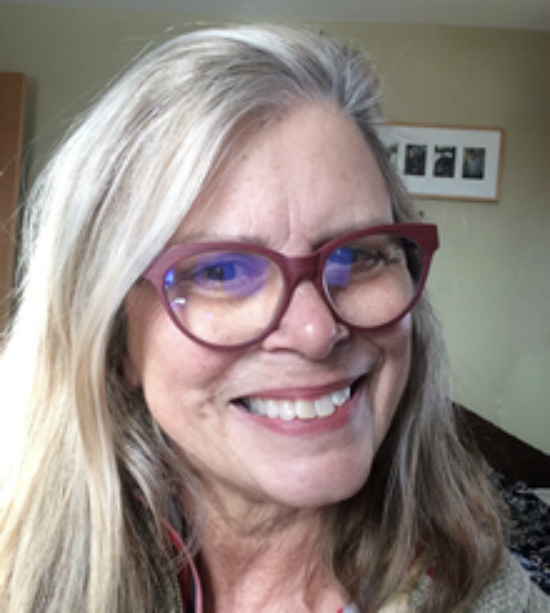 Join Mystery Readers NorCal for an evening Literary Salon in Berkeley (CA) with mystery author Lise McClendon. Lise McClendon is the author of five books in the Bennett Sisters mystery series. The series begins with Blackbird Fly; the latest is The Frenchman. That novel spawned a bonus novella ‘written by’ the main character, Merle Bennett, a gothic mystery called Odette and the Great Fear. The next installment releases this summer. She wrote two mystery series, the Alix Thorssen and Dorie Lennox mysteries set in Jackson Hole, Wyoming, and World War II-era Kansas City (The Bluejay Shaman; One O’clock Jump). She also writes stand-alones as Rory Tate. Jump Cut is a romantic thriller set in Seattle; PLAN X is a Shakespearean thriller featuring a Montana policewoman. Her short story, Forked Tongue, is featured in the 2017 anthology, The Obama Inheritance, edited by Gary Phillips. In 2015 she released (as Thalia Filbert) the darkly comic culinary thriller she wrote with four other well-seasoned crime writers, Beat Slay Love: One Chef’s Hunger for Delicious Revenge. Traditionally published for many years, Lise now runs a small press with her fellow author, Katy Munger: Thalia Press. 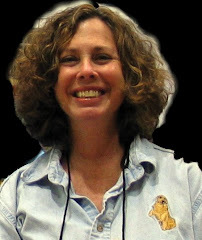 A former national board member of Mystery Writers of America, she lives in wilds of Montana near Yellowstone National Park and online at lisemcclendon.com. This looks like fun! I joined SINC but have not had a chance to attend any events yet. I’ll like to attend and meet Lise, whose work I have enjoyed. OOoops. Didn't see the early time! Sorry.